Department of Mathematics and Computer Science of the University of Palermo. Topics: Ecology of sound; Spatial attributes of sound; A perceptual space for sounds: Timbre, Brightness and Pitch; Dimensionality reduction for sound spaces; Information sonification; Interactive systems combining sensing and auditory display; Audio synthesis with Arduino and Mozzi/Mozzibyte. 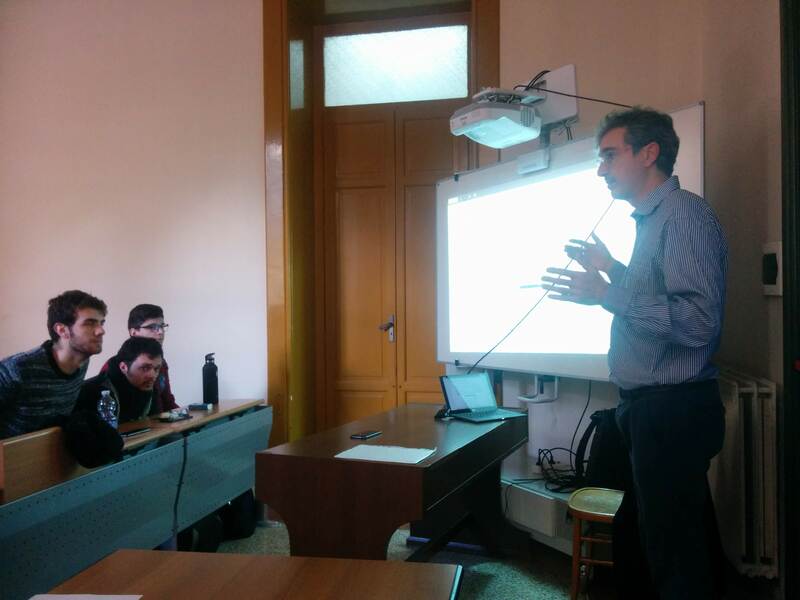 Davide Rocchesso is Professor of Computer Science at the University of Palermo. The 24-hours of Sonic Interaction Design is part of his course Multisensory Data Exploration and Analytics. Stephen Barrass is an invited guest lecturer in the course, supported by the Dip. 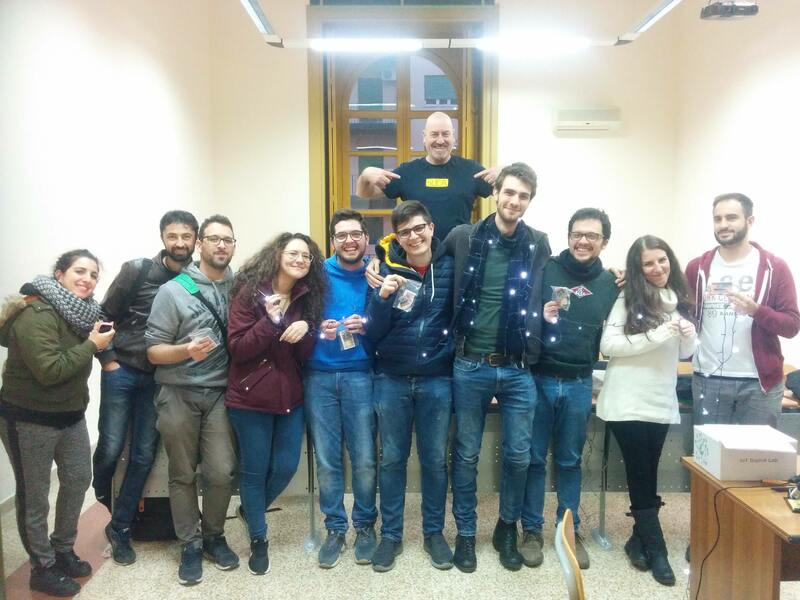 di Matematica e Informatica dell’Università di Palermo, in the frame of the funded application to “Bando CoRI 2017”, from 11.11.2018 to 15.12.2018.